A glowing skin always radiates the inner beauty of a person and, thus brings out the personality to the full extent. 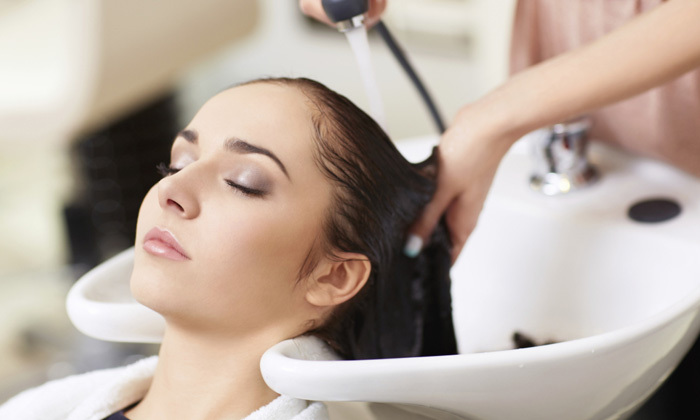 Tackle your skincare issues by heading to Lay Hair & Beauty Salon. A chain of salon located across Ville Parle East, Mumbai, Lay Hair & Beauty Salon is a full-service unisex salon that offers a host of head to toe beauty care treatments to help you enhance your glow from the within. With a staff that is professional and prompt in their service, Lay Hair & Beauty Salon aims to give you the service you desire of.